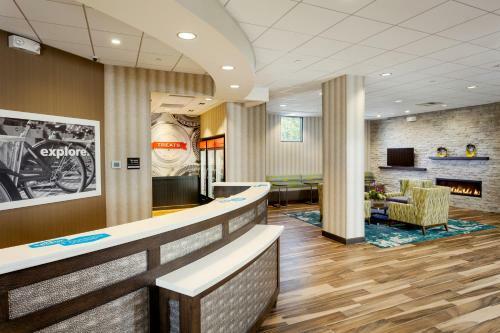 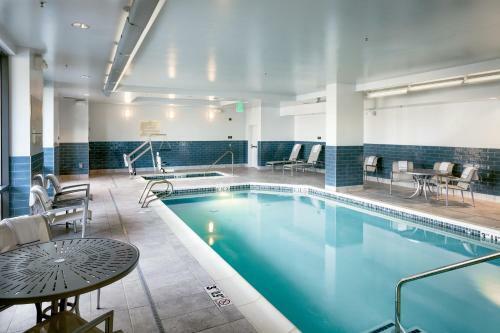 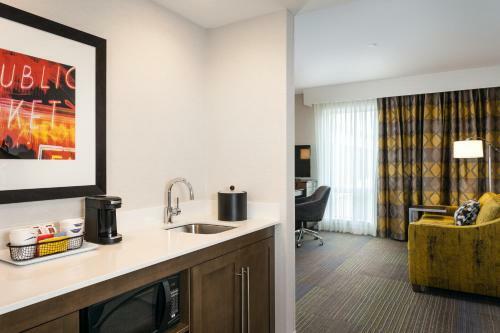 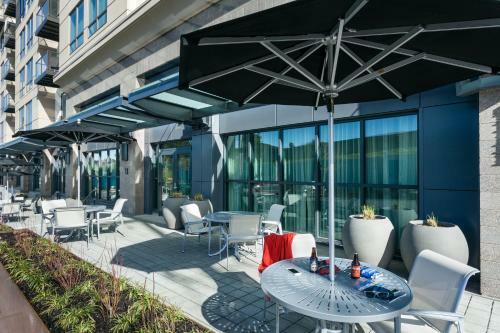 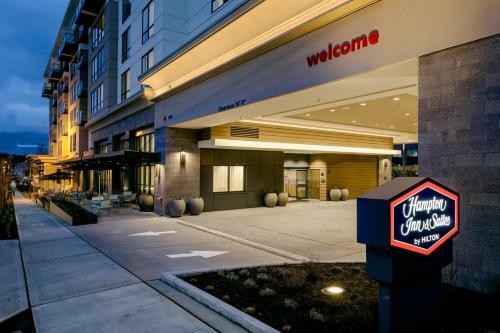 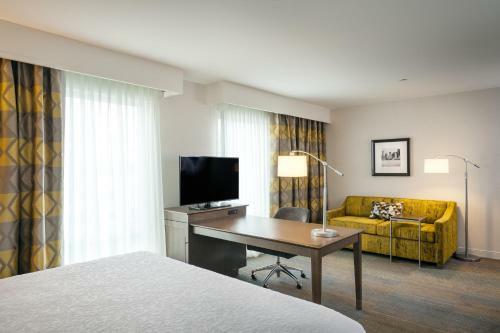 Hampton Inn & Suites by Hilton Seattle/Northgate is located in the Northgate district in Seattle, 9 km from Seattle Center. 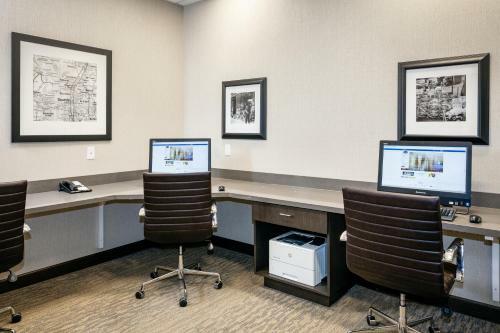 Free WiFi is featured throughout the property and private parking is available on site. 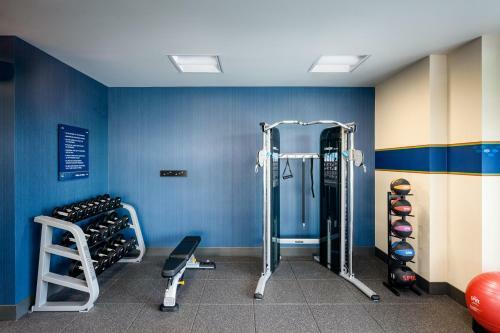 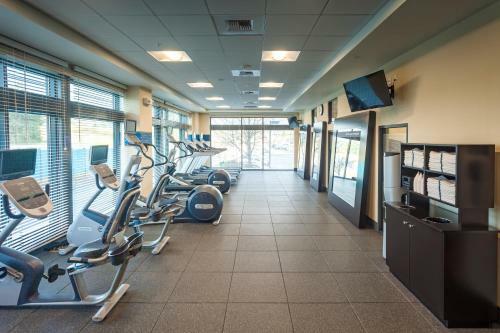 Guests have access to a pool and fitness centre at the property. 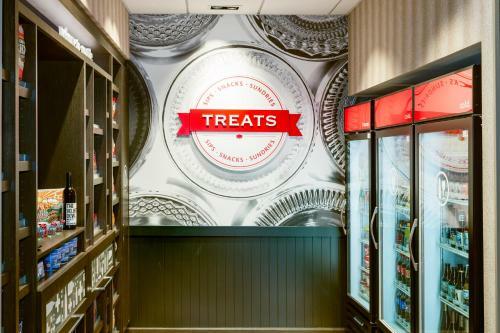 There is also a business centre and gift shop on-site. 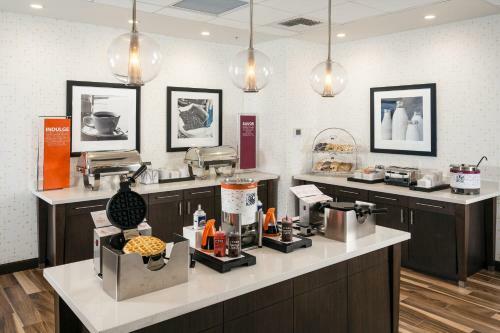 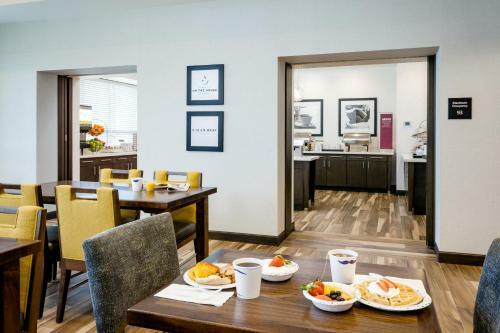 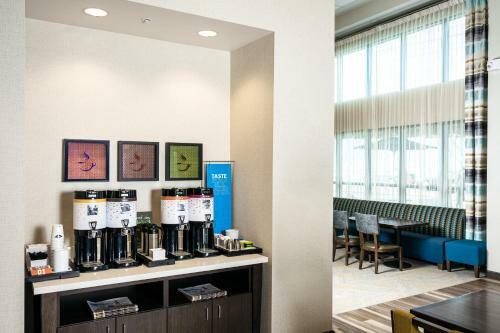 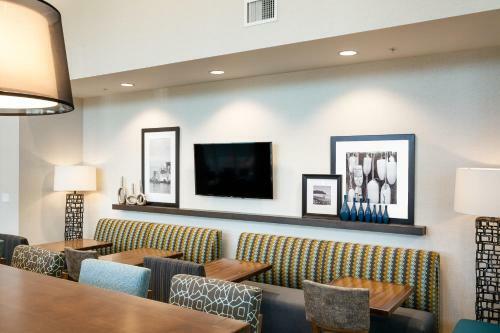 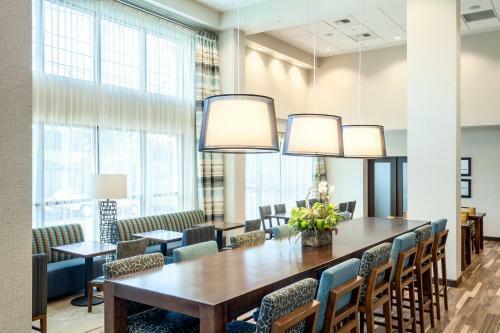 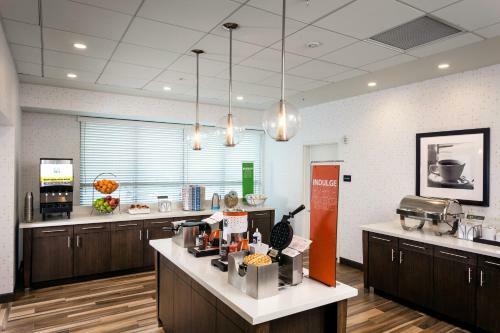 A complimentary continental breakfast is served daily at Hampton Inn & Suites by Hilton Seattle/Northgate. 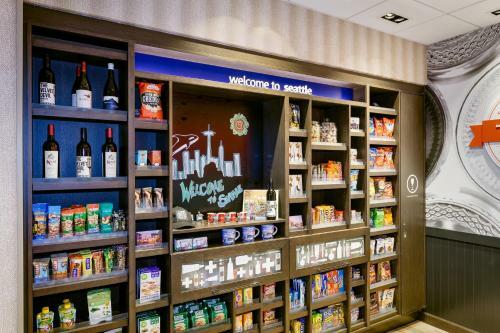 Space Needle is 9 km from Hampton Inn Seattle/Northgate, while Pike Place Market is 10 km away. 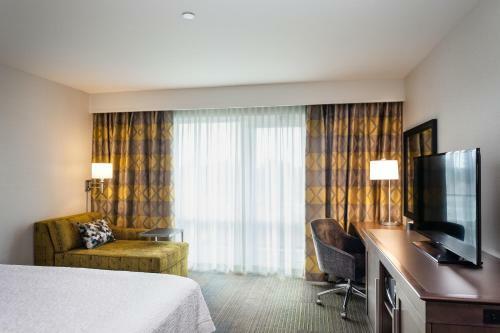 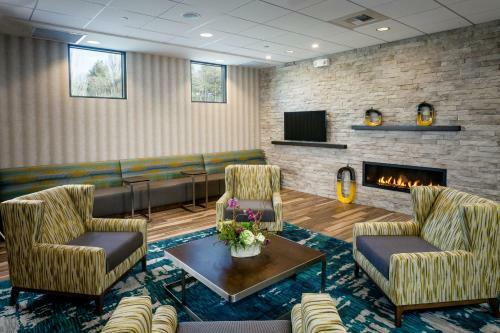 The nearest airport is Sea-Tac Airport, 28 km from Hampton Inn & Suites by Hilton Seattle/Northgate. 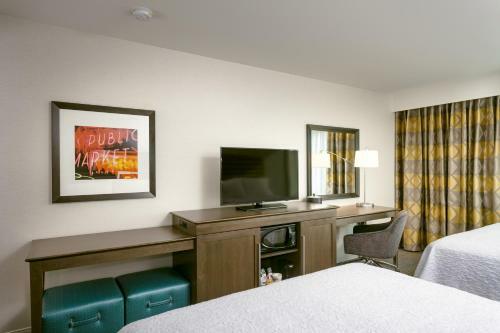 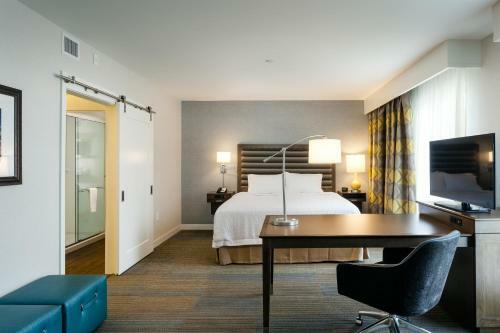 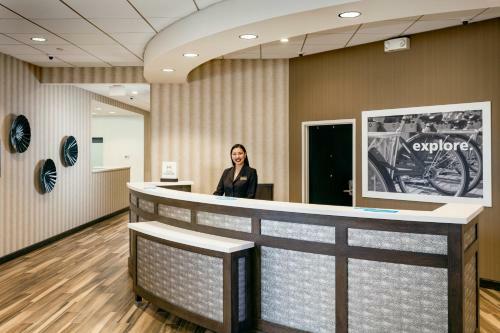 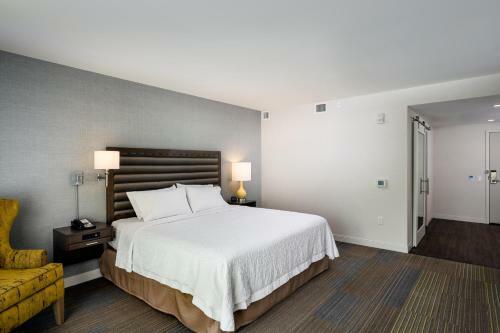 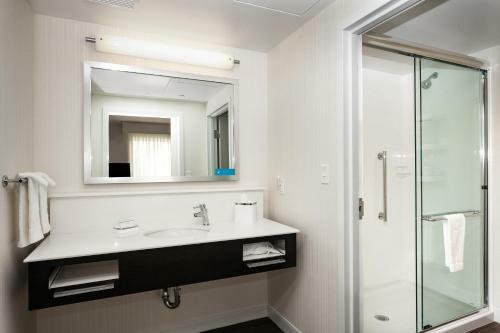 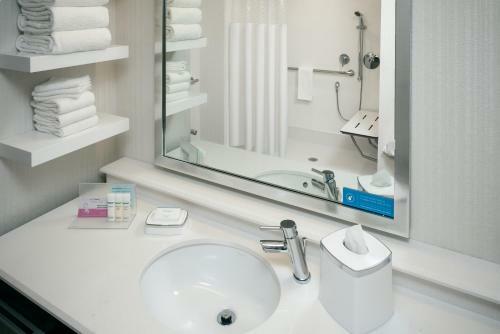 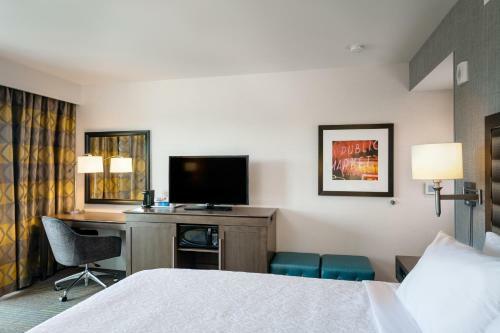 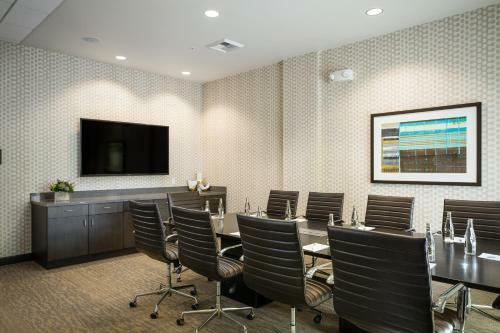 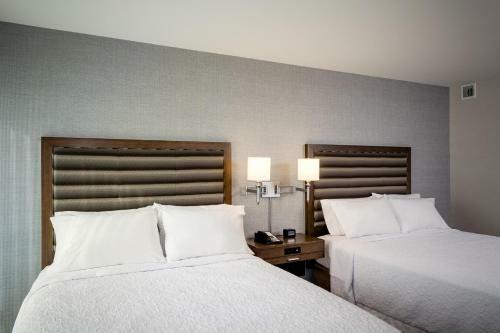 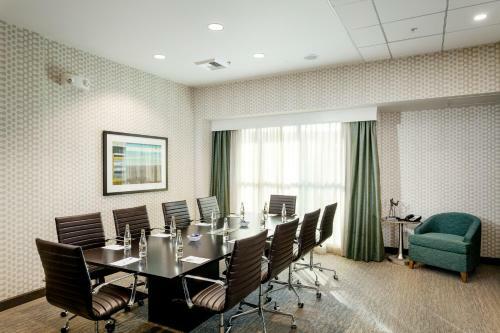 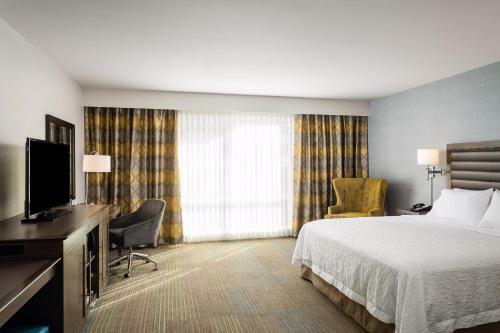 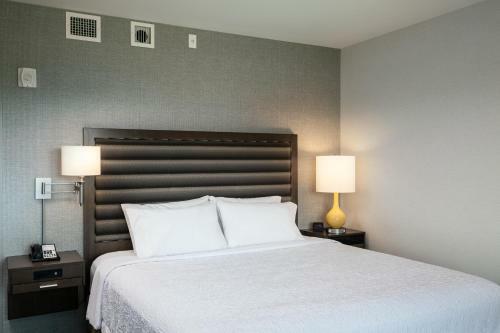 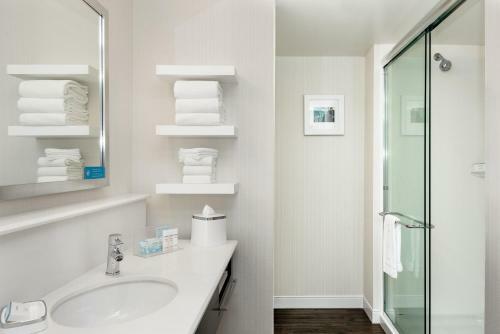 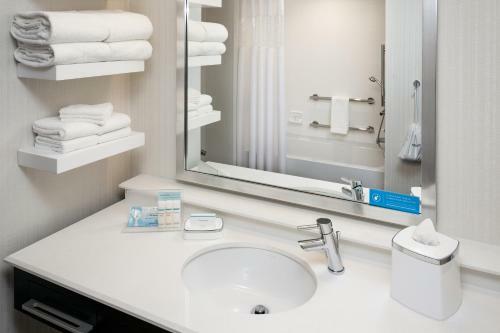 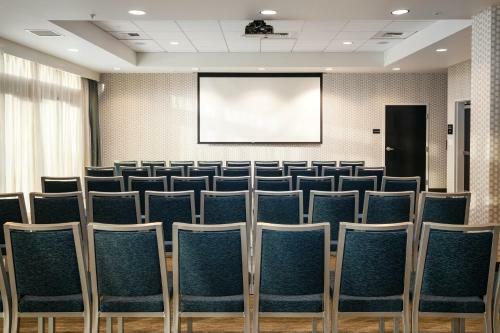 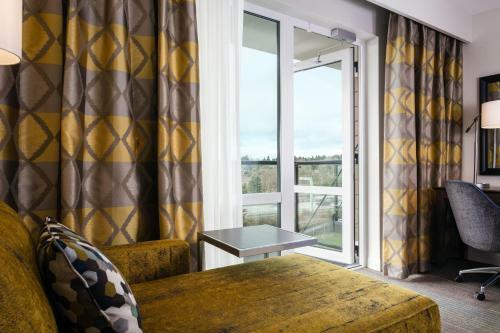 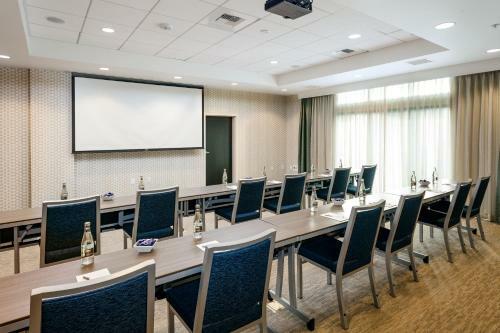 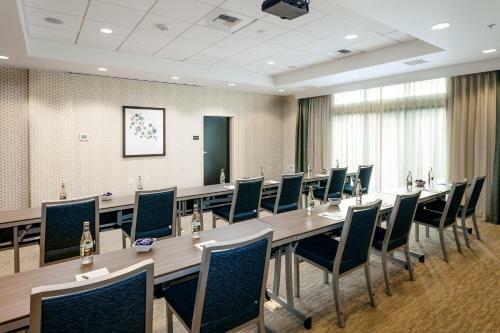 the hotel Hampton Inn & Suites by Hilton Seattle/Northgate so we can give you detailed rates for the rooms in the desired period.